8mR Worlds behind the scenes videos - Sail in Finland! What you mostly see from yacht races are the glorious shots from the actual racing. A lot of activities happen outside the main event. Here are a few 8mR Worlds behind the scenes videos to show some of the other action going on during the race weel. 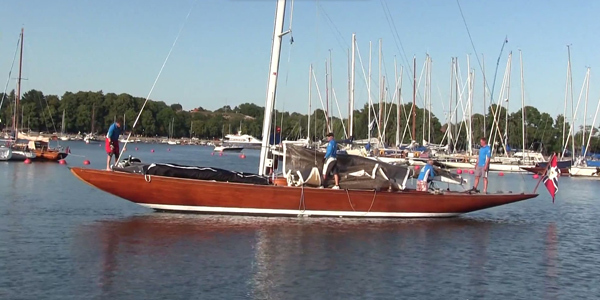 The videos were shot at the 8mR Worlds in 2013, held at the HSS yacht club in Helsinki, Finland. Here is the pre-race calm. The yachts moored in the race harbor and the crew is out for the welcome party. Perfect time to take a look at all the fine boats. The sea was quite choppy during the first days of racing and new very suitable for shooting video. Here however you can see some sailing as well as the yachts return back to harbor after a full day of racing. Mooring the big yachts is not very simple as most 8mR yachts do not have an engine. With a little help from the RIB- friends, bocking is not a problem. Learn from the pro’s how to dock an 8mR yacht in style. 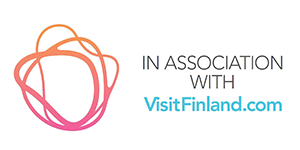 For more videos, check out the Sail in Finland YouTube page! For some photos of the event, check out this album on the Sail in Finland FB page!